9 Summer Essentials - Fashion Wish List! 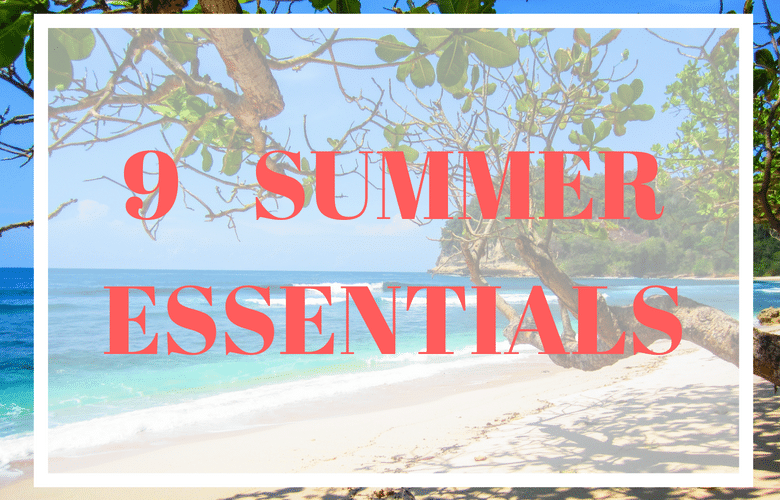 9 Must have summer essentials - My wish list! Summer is here, but not for long! I know you all have already bought your summer essentials and you are either on your holiday or have already been on your holiday! Well for me summer is almost gone here in Cyprus. (Check out some tips on what to know about Cyprus here). Only one more month left and then well, autumn will be here! Now saying this doesn’t mean our temperatures drop too much but it’s not really summer! Honestly it is the first year in a long time that I have not actually enjoyed summer. I haven’t enjoyed it because I haven’t even been to the beach apart from 3 times in total. I know! Living just 10 mins from the beach and have only managed to go 3 times this year! So in preparation of these upcoming holiday days I am looking out to but myself a new bathing suit (swimsuit) and any other summer essentials! My ideal summer essentials would be ….. Please let me know what you think of my style and also comment below what are your fashion essentials on your wish list! Yep, just a shame they are out of stock! Will continue to look out for them though!